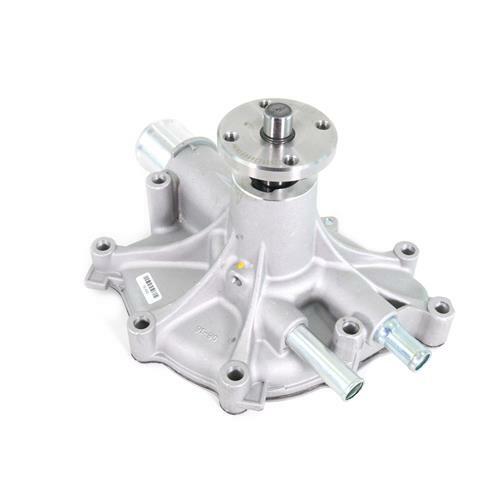 Restore your 1979-1993 Mustang 5.0L coolant system back to like new performance with this stock replacement water pump! 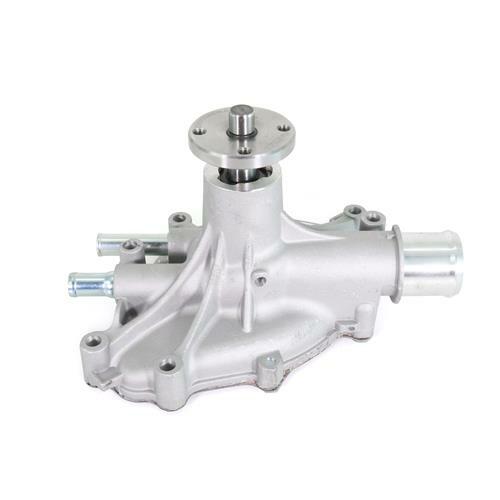 Replace the leaking water pump on your 1979-1993 Mustang with this high quality replacement! Your water pump is a vital component to your engine running cool. After years of use, the water pump can become corroded, seized, or begin to leak. This high quality replacement pump meets or exceeds factory standards for cooling performance that lasts! 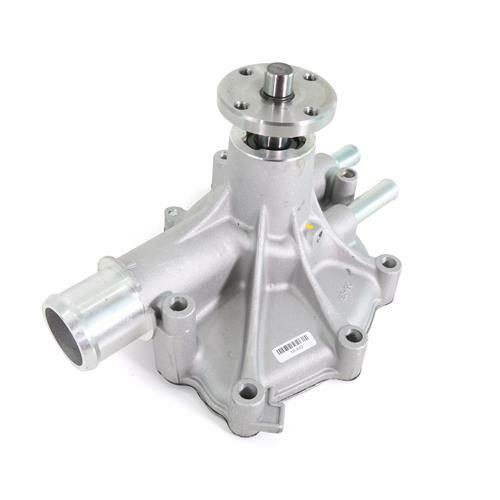 The aluminum pump has the factory bolt pattern and hose connections to be a direct replacement for your original. 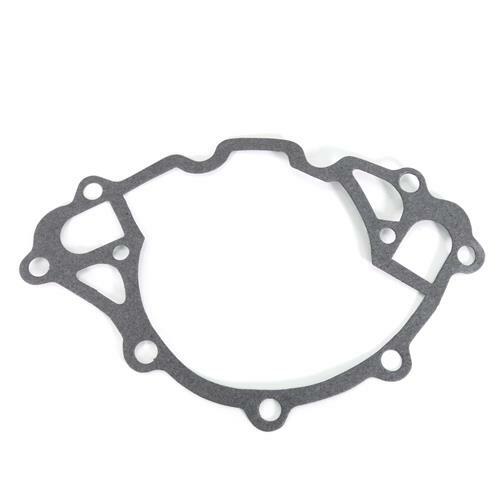 A new gasket is included for a quick and easy installation! This pump is a reverse rotation (counterclockwise) and fits all 5.0 engines with a serpentine accessory drive. -If your coolant system has not been serviced regularly, make sure that your coolant system is completely flushed. Foreign particles can cause damage and reduce the life of replacement coolant parts. 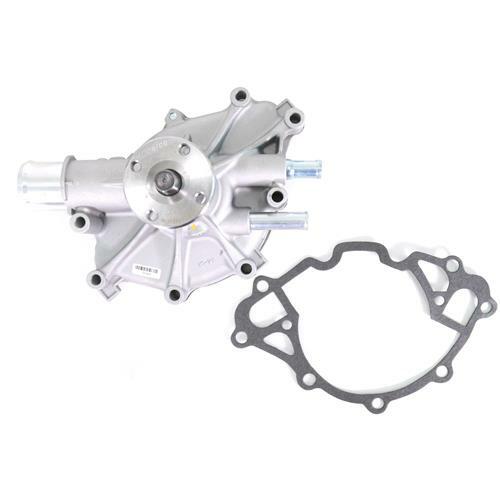 -This pump is designed to be used on OEM reverse rotation with serpentine belt system. Will not fit standard rotation V-belt applications. -A black spacer is included with this water pump. Disregard as it will not be used for installation.